Treat yourself to a memorable and totally relaxing stay at Metropark Hotel Causeway Bay Hong Kong - conveniently located in Hong Kong's leading commercial, shopping and entertainment district - Causeway Bay. Floor-to-ceiling glazing features throughout the hotel tower, providing magnificent views of Hong Kong's Victoria Harbour and Park. 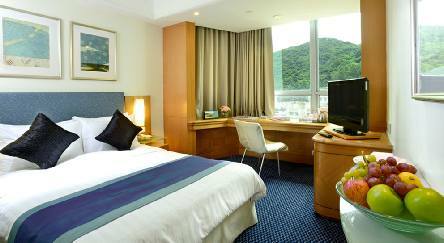 Overlooking Victoria Harbour, Metropark Hotel Causeway Bay Hong Kong is a 2-minute walk from Tin Hau MTR. Boasting scenic views of the city or harbour, air-conditioned rooms are fitted with classic light wood furnishings and cable TV. The bathroom has a hairdryer and room slippers. Metropark Hotel Causeway Bay has a well-equipped gym and sauna facilities. Cafe du Parc serves fusion meals in its stylish open kitchen concept setting, while Vic’s Pub offers light snacks. Guests can enjoy live performances with the drinks at the pub. Room service is available. 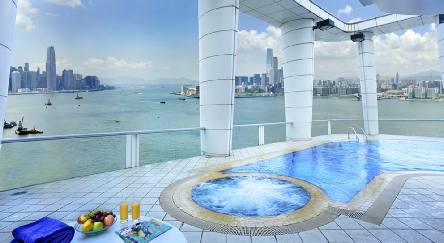 2019 Package holidays to the Metropark Hotel Causeway Bay Hong Kong Prices are per person based on two sharing.